"Iniciación" is Spanish for "initiation", which describes a new era in my life. 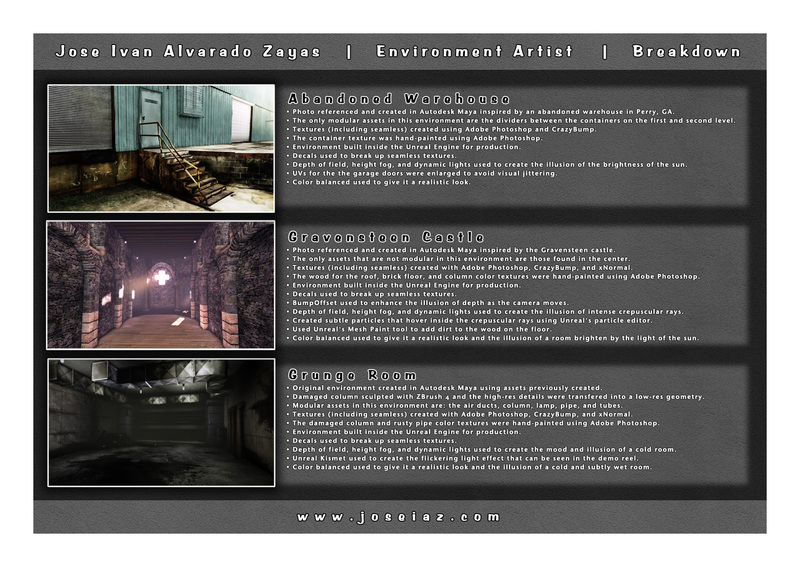 Softwares used: Final Cut, Photoshop and Unreal Engine. Breakdown sheet can be seen here.